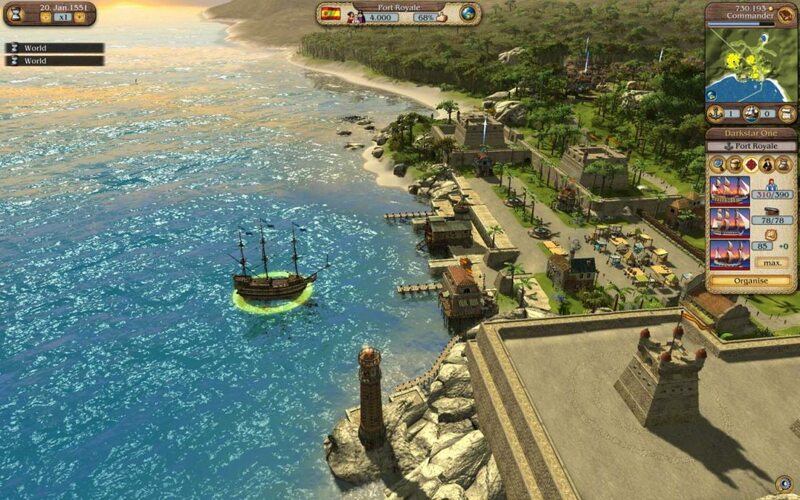 Explore more games and downloadable content for Port Royale 3 Pirates & Merchants! 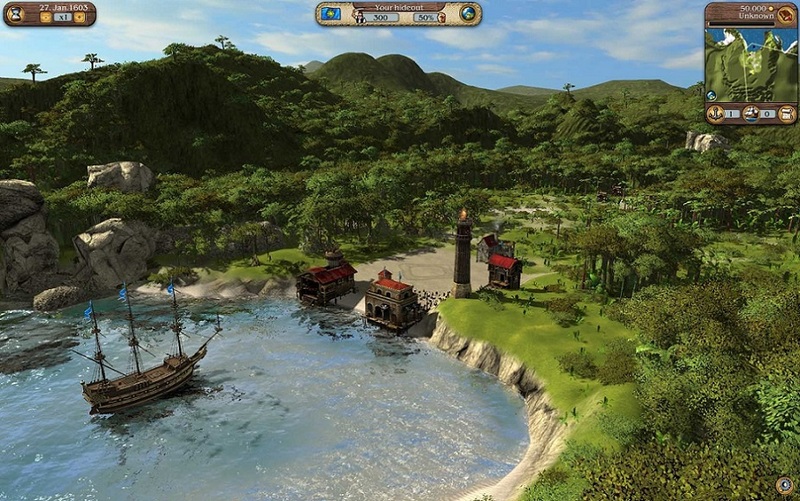 Port Royale 3 – Gold Edition contains the full version of the award-winning strategy game, Port Royale 3, as well as the official expansion pack, Treasure Island. 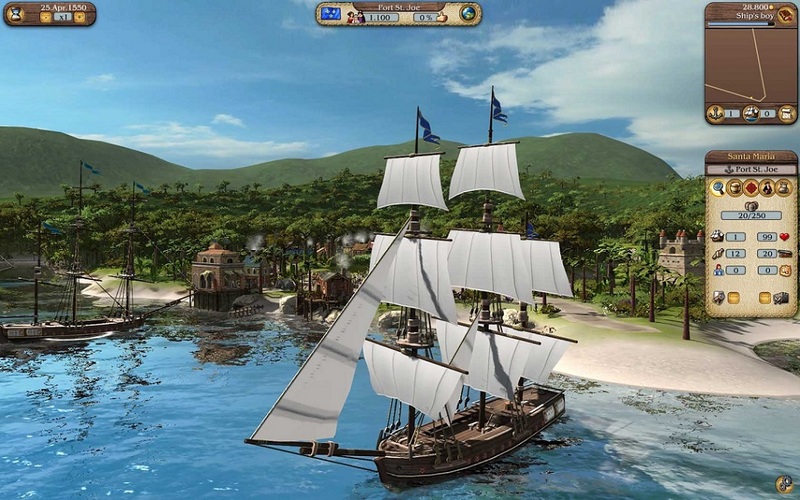 Players will embark on an epic adventure through the Caribbean during the 17th Century. 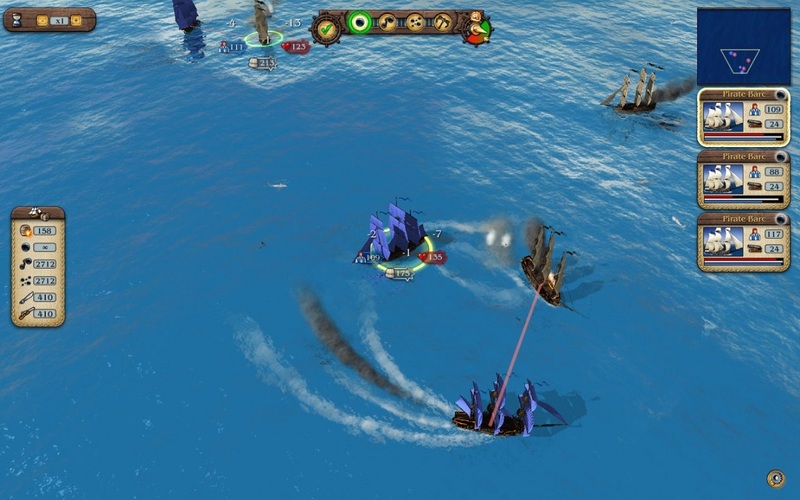 Take on the role of a young captain in three expansive campaigns: adventurer, trader and pirate. 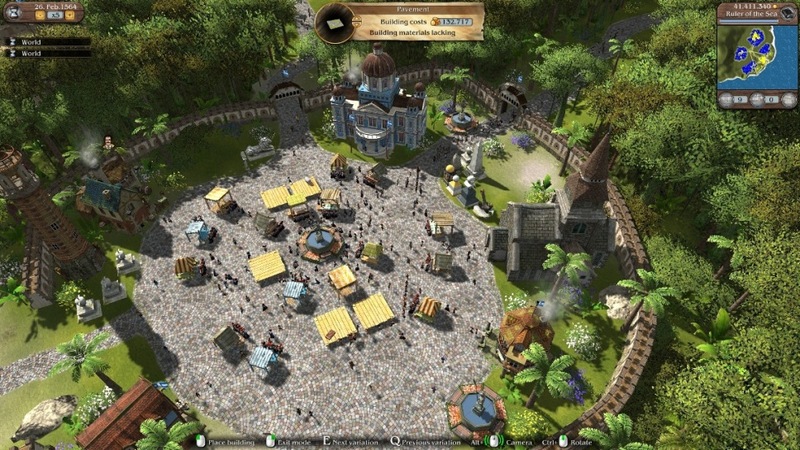 Additionally there is the scenario mode where players will find demanding challenges and following the completion of a scenario, each player will receive a score, which can be compared to other players in the online rankings.